- Starting-up and need to setup office IT infrastructure? - No budget for IT department? cost of full time IT? We offer a range of Business support services. Startups and medium business being our main focus. Whether it is to install the new wireless or create a home network for all your media. We can help! 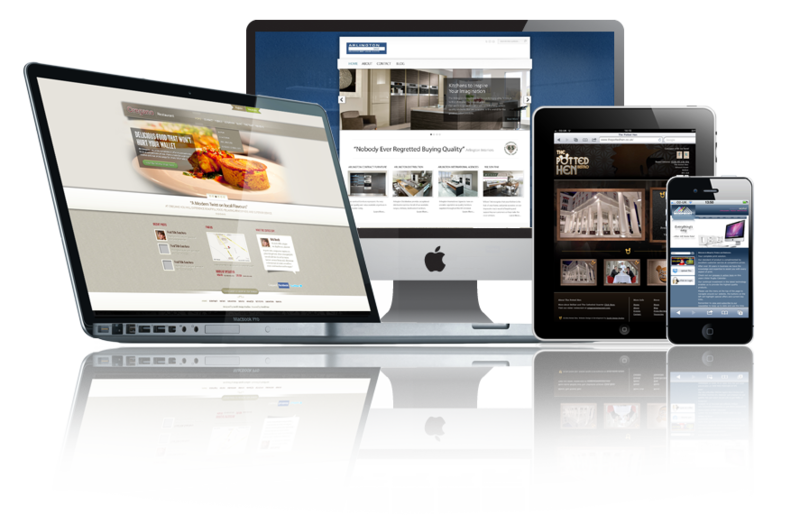 If you need a website you have come to the right place. From very simple to complex webstores.